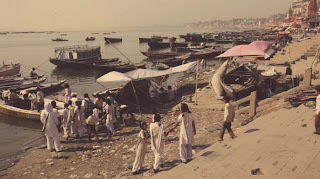 We went on a boat trip to the other side of Ganga, we some of the students, to take a bath. 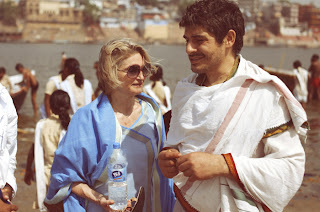 Varanasi is really hot now, today was 42 degrees! 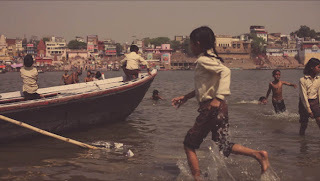 The kids do appreciate a fun bath on this side of the river, a bit cleaner then the city side.